Need to print flyers or leaflets to promote your business products or services? Find out what they need to include to be effective. Does your business rely on flyers and leaflets to get the word out about products and services, promotions, pricing, and news? If so, did you know that there are some key features that your leaflet should include in order for it to act as an effective marketing tool? 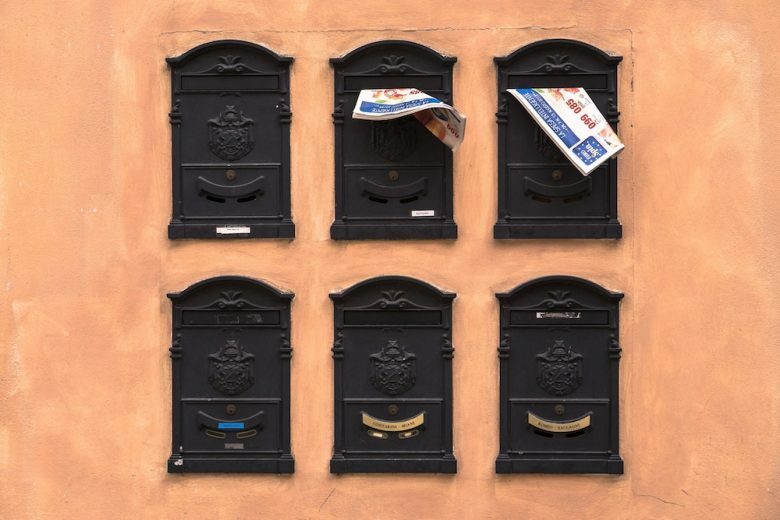 While some may think that leaflets and pamphlets are a thing of the past when it comes to marketing, there are still plenty of benefits in using this more traditional form of advertising. In fact, you need to have a healthy mix of offline and online marketing efforts to maximises your results and hit a wide array of people. If you’re planning to print flyers and leaflets for your business, here are some things you need to include to ensure they’re as effective as possible. Like any project, it’s wise to make a plan before before you get started. With so many free online tools, you don’t need to be a designer these days to put together an effective flyer or leaflet. But you do need to go through a planning and design process. First of all, your flyer needs to answer three most important questions – what, where, and when. This is the content that should appear front and centre, as this is what will catch the cutsomer’s eye. In terms of how much content to include on your flyer, less is more is a good rule to follow. You don’t want to pack it so full of information that it looks like a wall of text. Just include the basics and the most important details. When developing the content for your print leaflets, make sure you include a short list of the product or service benefits. What’s in it for the customer? What problems do you solve? What’s their desired outcome? This is the information they’re looking for on your flyer. This may seem like a really simple tip, but it’s amazing how often a leaflet or pamphlet ends up missing the mark simply because they aren’t easy to read. You need to pick a font that is basic and not so fancy that people have to work to read it, and colours that work well together, and don’t make the text disappear. There are plenty of websites like print24.com that offer cheap, customisable leaflet printing. You can choose your font, flyer size, colours etc create something that works for your needs – then when you’re ready just order your prints. Don’t just focus on your flyer text; the right images will help attract attention and convey your brand values. Images also help to break up the text, add visual interest, and reinforce the point you are trying to make (or showcase your products or services). Make sure any images you use are high quality. And, whenever possible, use an image with colour in it, rather than a standard black and white image. It doesn’t matter how brilliantly written your copy is, if your flyer doesn’t have an eye-ctaching headline, there’s a good chance people won’t bother to read it. The headline should be short, snappy, memorable, and be clear – we recommend using the AIDA approach. Try out a few different headlines on customers or staff to see what works before choosing your final line. Far too often, companies end up throwing together a leaflet or pamphlet at the last minute, without giving much thought to the content, the way it looks, the images, and even the quality of the printing. Without taking each of these factors into consideration, your flyer is doomed to fail and not hit its mark. So take the time to come up with a plan, and design a flyer that will reward your efforts.